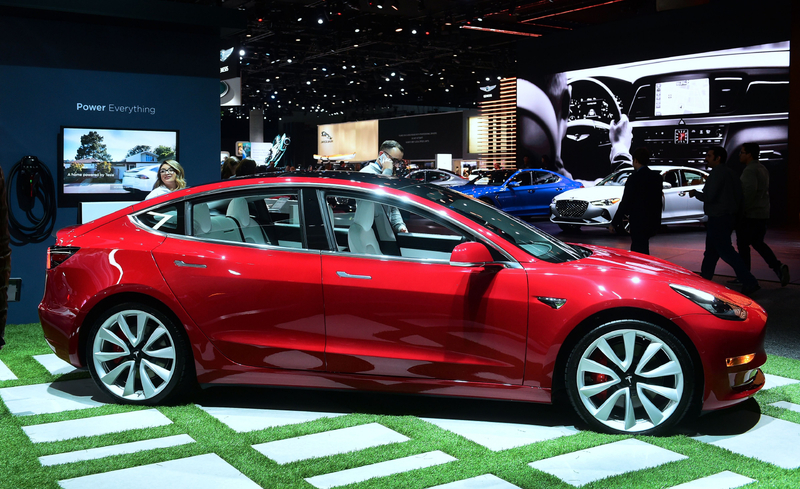 If you're considering a Tesla Model S or Model X purchase in the second half of 2019, expect your vehicle to ship with more efficient electric motors. Tesla is apparently planning an upgrade and we have the Model 3 to thank for it. Sources familiar with the matter tell Electrek that new motors destined for the vehicles, codenamed Raven, are permanent magnet reluctance motors similar to what the company developed for the Model 3. Current motors are of the AC induction variety.